More than a million acres of lands received protection last week with the announcement of three new National Monuments by President Barack Obama. Berryessa Snow Mountain in California: this 331,000 park in the state’s inner coastal range is richly biodiverse, a critical source of water, and a popular destination for hiking, hunting, fishing, and other activities.The park will be jointly managed by the U.S. Forest Service and the Bureau of Land Management. 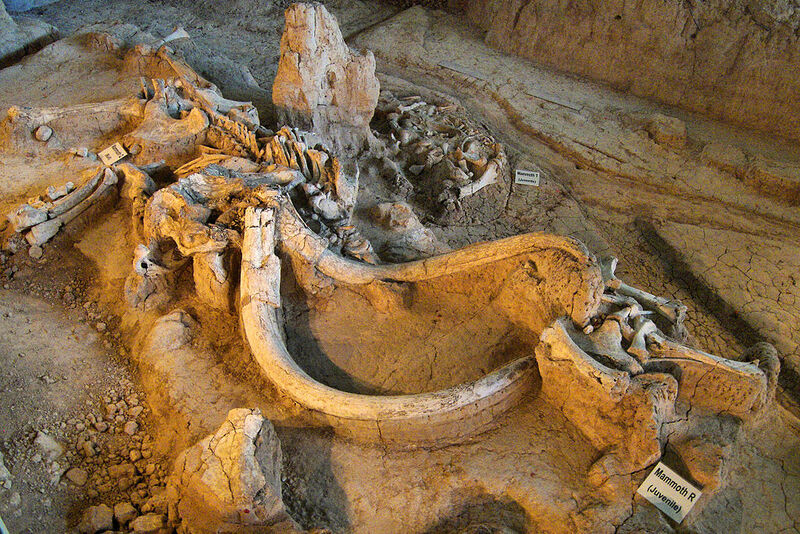 Waco Mammoth in Texas: features the remains of 65,000-year-old Columbian Mammoths, including the only known mammoth nursery, as well as other Pleistocene Epoch animals. The site will be managed by the National Park Service in cooperation with the City of Waco and Baylor University. Basin and Range in Nevada: This vast, undisturbed swath of the Great Basin two hours from Las Vegas has everything from ancient petroglyphs to modern abstract art installations. The site will be managed by the Bureau of Land Management.